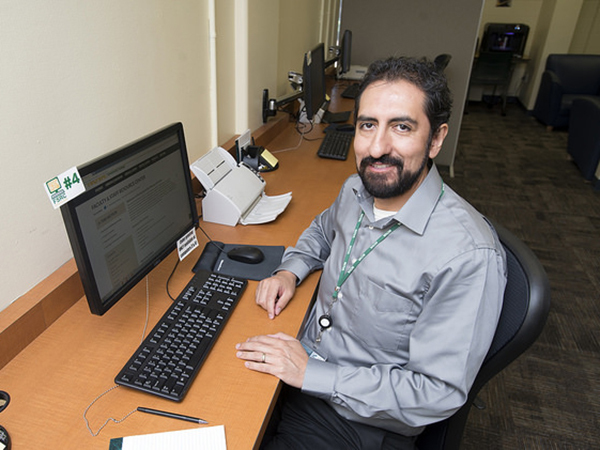 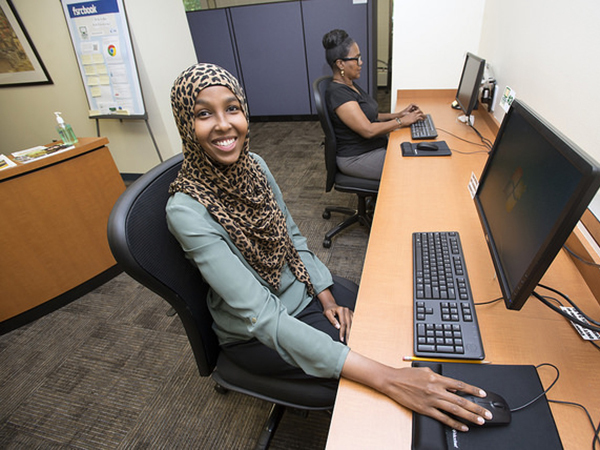 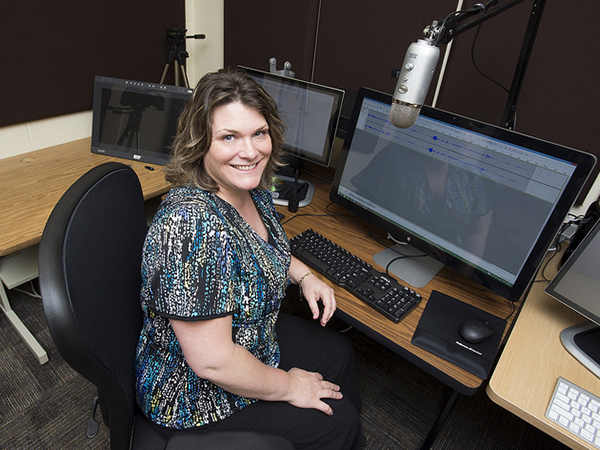 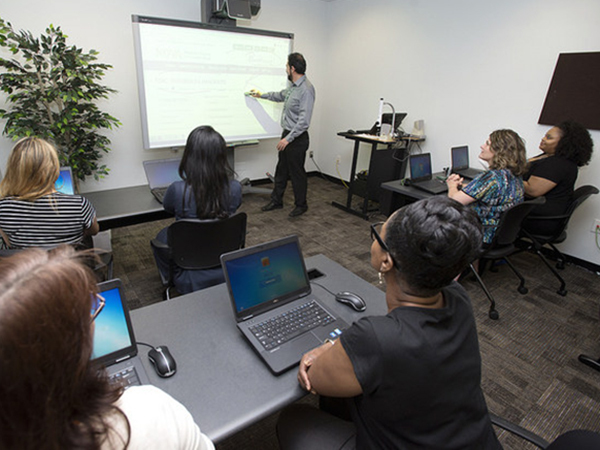 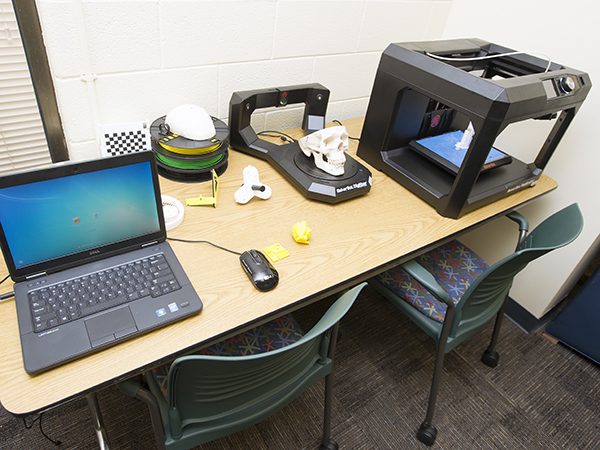 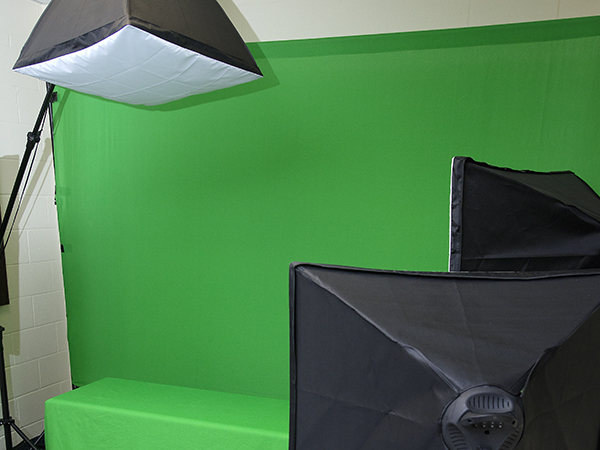 The Faculty Staff Resource Center (FSRC) strives to integrate educational technology into the curriculum by helping faculty and staff use technology to achieve their teaching and learning goals. 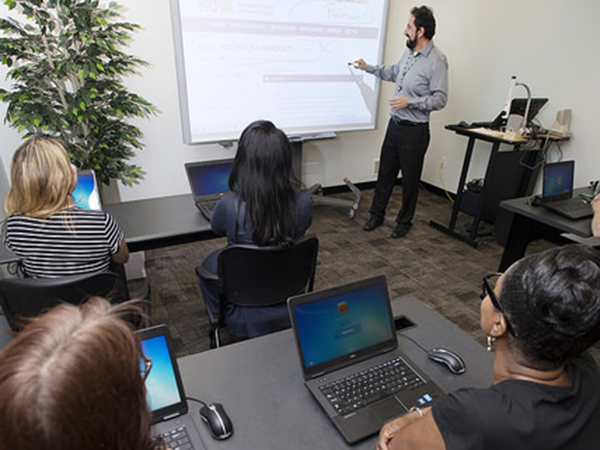 The FSRC staff support educational technologies that contribute to NOVA’s academic excellence by increasing student engagement with course materials, supporting active learning strategies, better matching teaching and learning styles and fostering communication and collaboration. 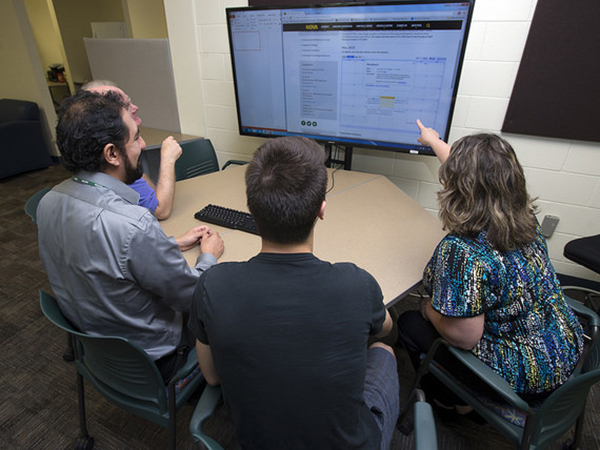 FSRC staff continually research, monitor and evaluate the impact and effectiveness of educational technologies on the teaching and learning experiences of faculty and students, and share these findings with the campus community. 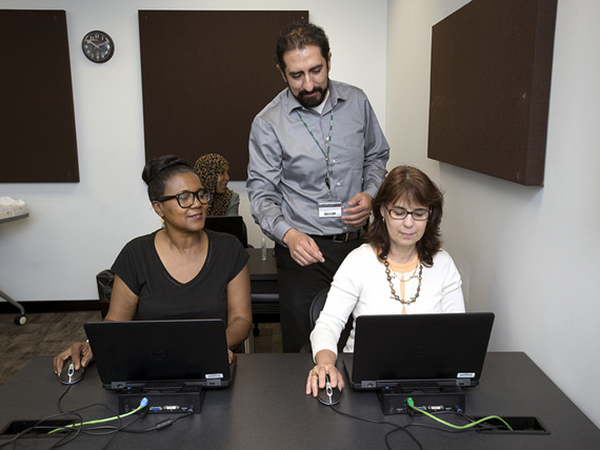 For assistance with any project or issue lasting more than 15 minutes, please schedule an appointment with one of our instructional technologists.